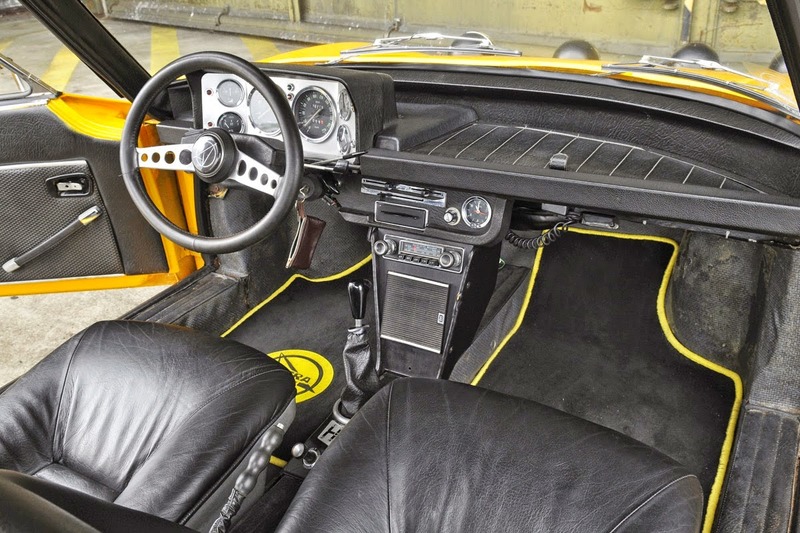 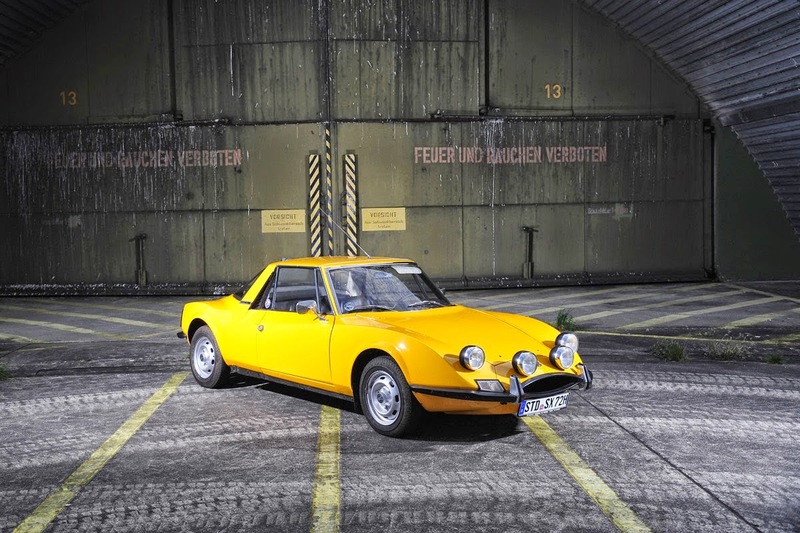 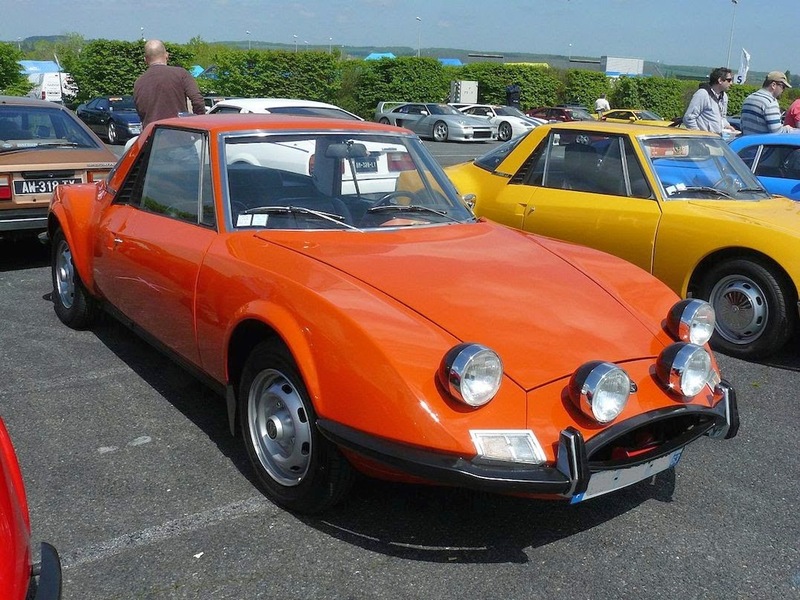 Here's a rare, Classic Sports Car created and built by the French engineering group Matra. 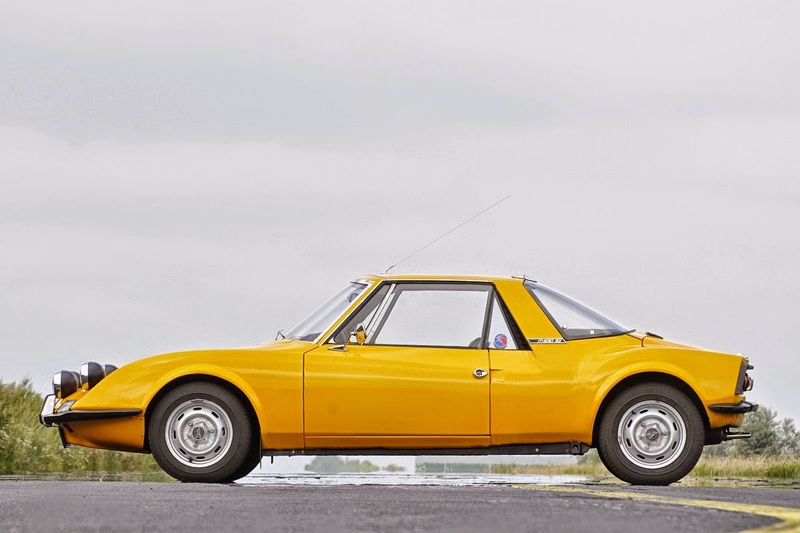 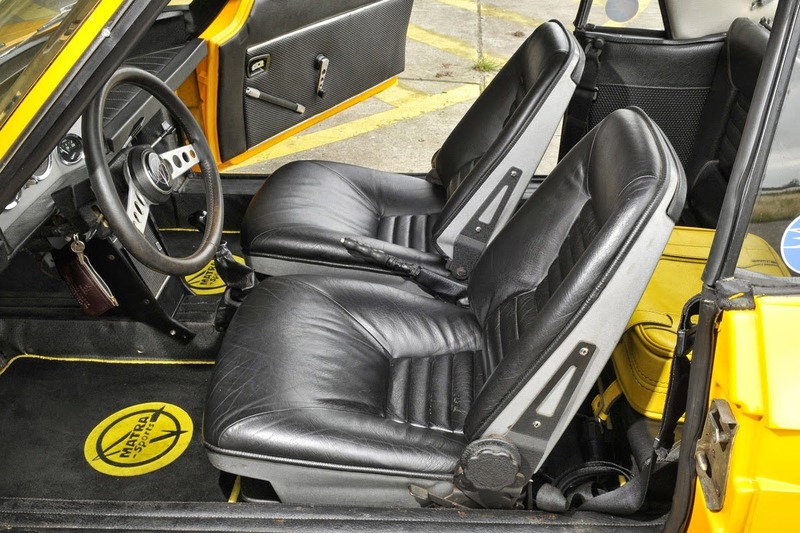 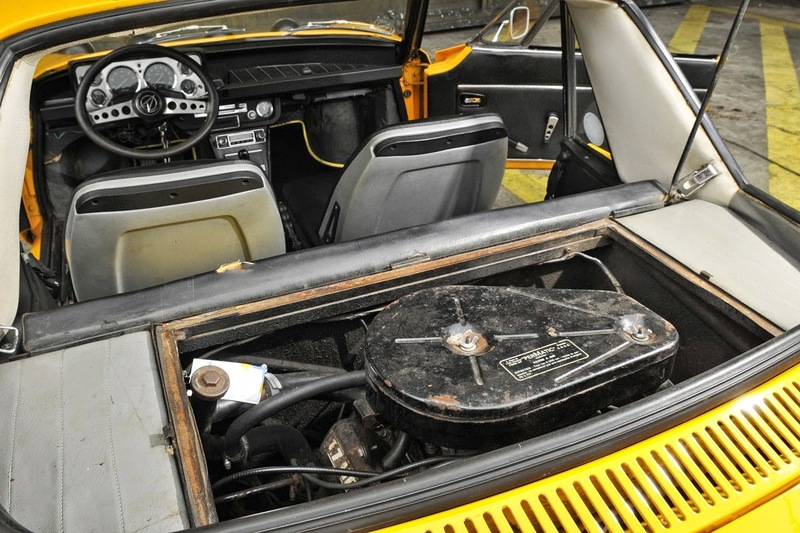 It's a budget version of the 530, the Matra Simca 530SX, was introduced in October 1971. 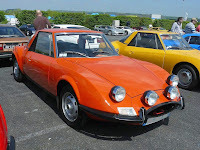 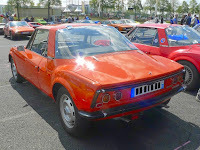 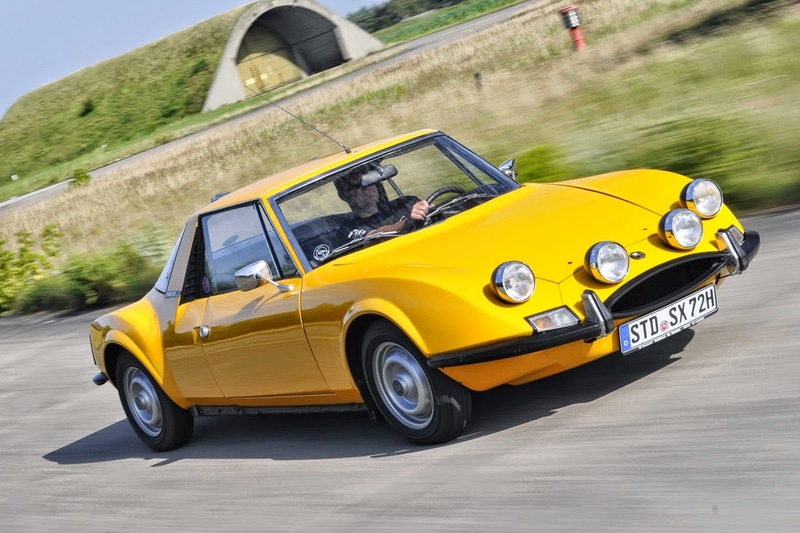 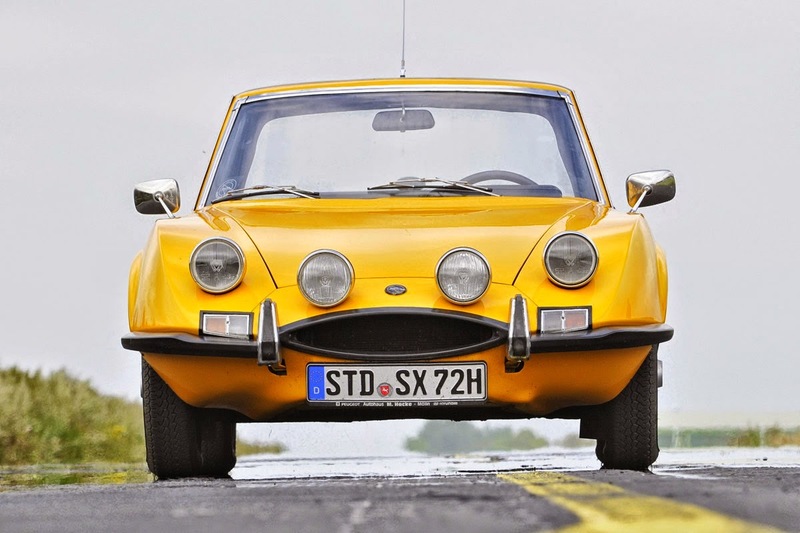 This a sports car that would be more accessible to the ordinary, non-racing public, a voiture des copains (car for chums), as a successor to the Matra Djet.